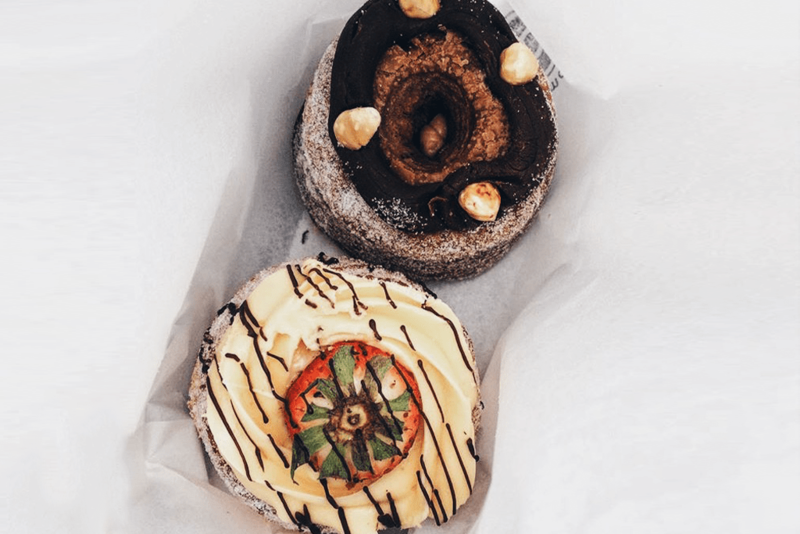 When I say guilt free, I’m not saying to indulge and demolish an entire box of these goodies, but these popular bakes have 90% less fat than your regular fried doughnuts. 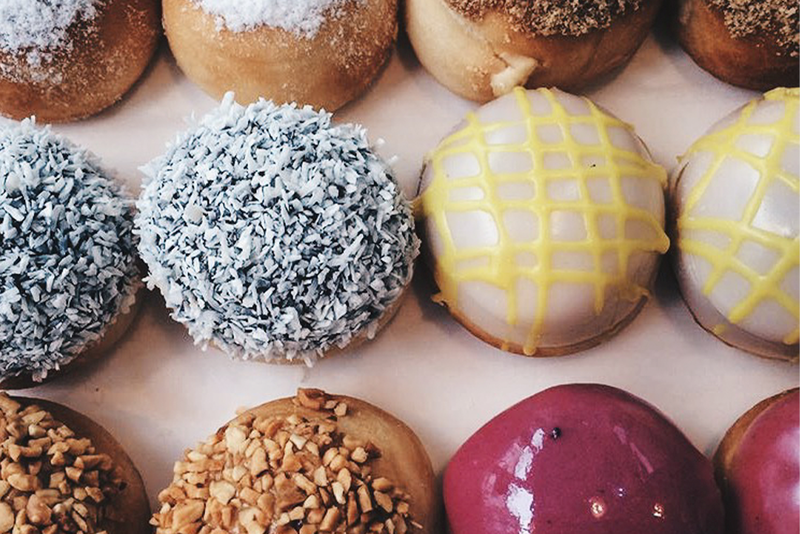 The Dum Dum Donutterie has a selection of tempting doughnuts and the celebrity favourite croissant/doughnut hybrids. They’re all topped with different frosting, chocolate, nuts and dustings of sugar. If you’re looking for a classic favourite then you’ll love the Strawberry Creme Cro. If you’re a chocolate lover but can’t decide between milk and white chocolate then have a Zebra Cro and enjoy both at the same time. The difference with these doughnuts is that they’re baked instead of being fried in oil. Their patisserie-baking process is actually patented to them- so you won’t find any quite like these anywhere else. 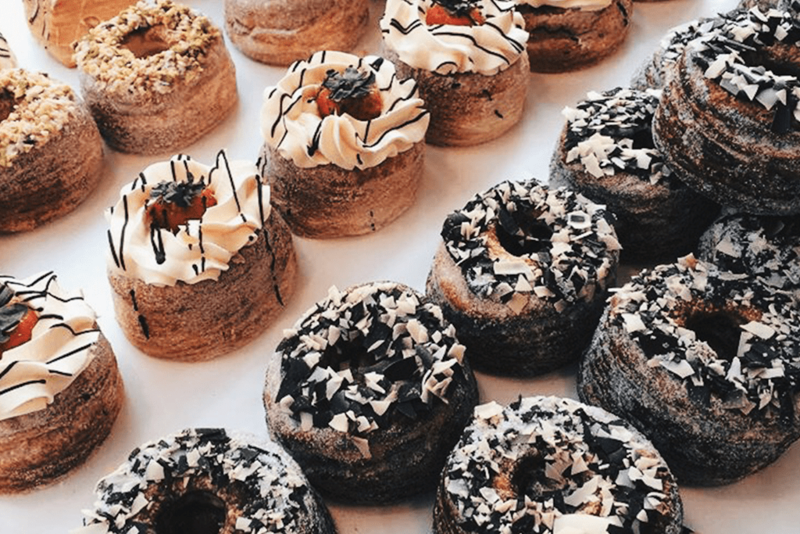 There’s a flavour for everyone at Dum Dum, and with the new trend of hybrid desserts it would be foolish not to try one. My pick of the bunch has to be the Cronutella. If you love the classic hazelnut chocolate spread you will adore this. If you love the looks of these you can even order them online! Click here to check out their website. You can find them in Box Park, Bricklane, Harrods and until the 11th May at Westfield Stratford!